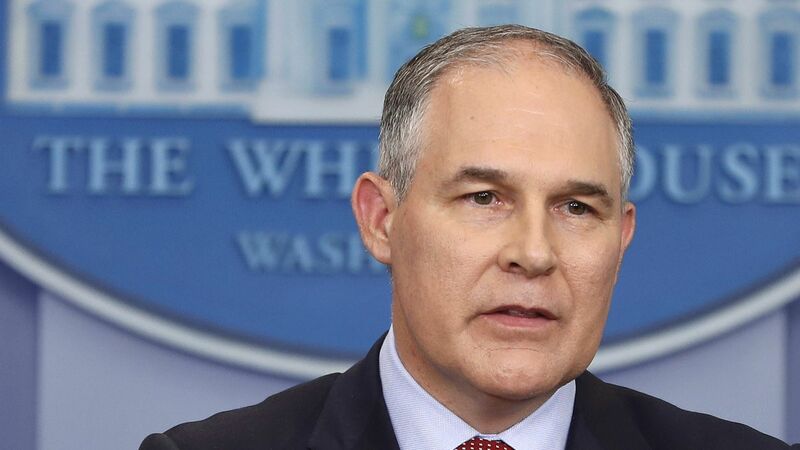 EPA Administrator Scott Pruitt has been in Morocco to talk about the U.S./Morocco trade agreement and how American natural gas can help the Moroccan economy, according to an agency official. Why it matters: Natural gas, which produces 50% less carbon emissions than coal, has been a key part of the environmental platform for an administration that has otherwise focused on rolling back regulations. Morocco hosted the United Nations climate talks last year. Between the lines: Pruitt has taken a very broad definition to what his mission is at the agency, whose stated mission is to protect human health and the environment in the U.S. It is not customary for the environmental chief of the U.S. to be touting natural gas as an economic solution to another country. One level deeper: The EPA has faced criticism for not publicly alerting the administrator’s travel ahead of time. It was not previously publicly known than Pruitt was traveling abroad.